RMI fabricate and install gravity conveyors designed by our in-house engineers which includes turnkey project management if necessary. 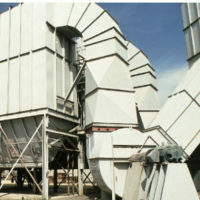 Gravity conveyors include conveyors with rollers, wheels or chutes where objects move with no electricity or power generation but by the force of gravity or momentum alone. 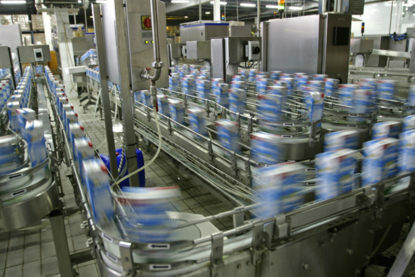 With the savings on power costs, maintenance of electrical systems, and more, gravity conveyors have a clear advantage in several industrial plants or sites. 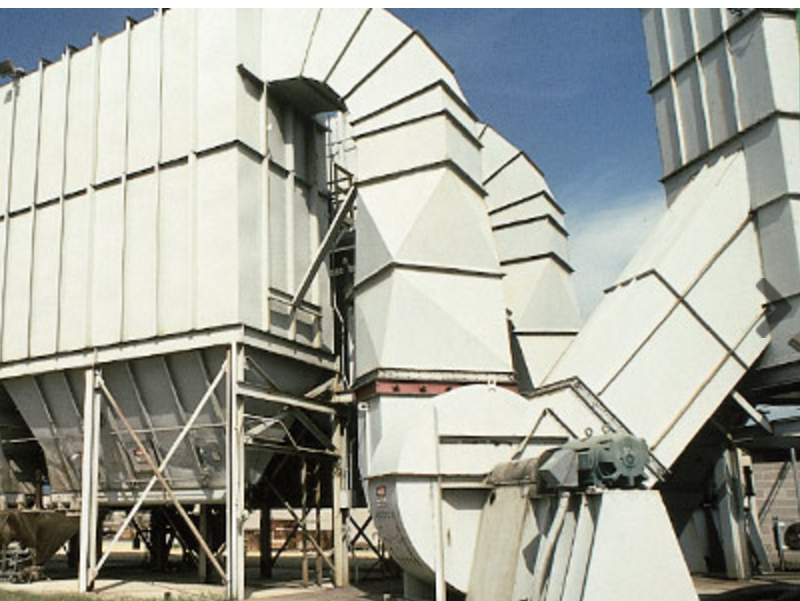 RMI Industrial Services offers gravity conveyors in standard off-the-shelf models, or can provide a specialized, custom-built gravity conveyor to suit your specific plant or site needs. 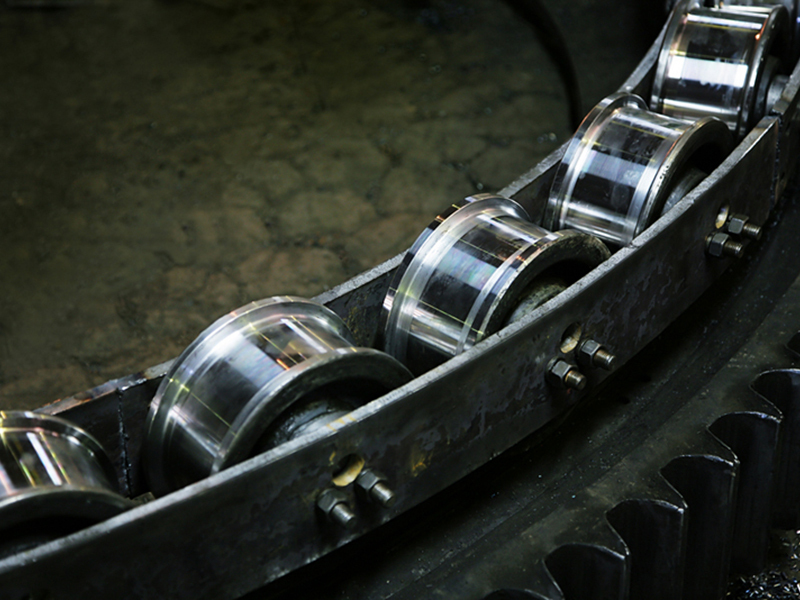 Because RMI Industrial Services prides itself of its customer service, feel free to contact us to get a quote, or advice on the most economical and efficient conveyor system that matches your specifications. 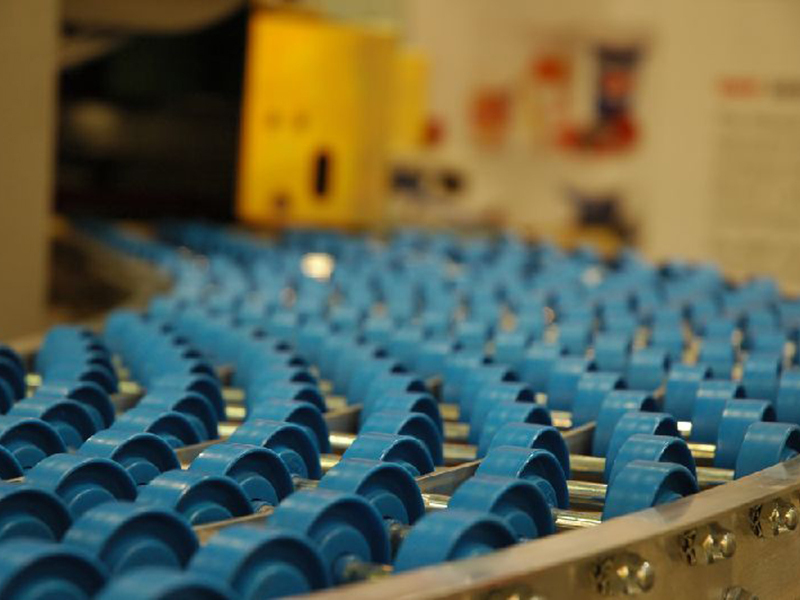 Gravity conveyors are an excellent way of making use of nature’s forces to perform effortless work, and RMI Industrial Services can make sure your needs are matched to the perfect product, to make your industrial process more efficient, and of course, more profitable. Ball Tables: made up of large (3/4” diameter), fixed, stainless steel balls set in a pattern that will provide friction-defeating rolling action of many balls under contact surfaces of object being conveyed. Usually used in work stations or where product needs to be rotated while being worked on. 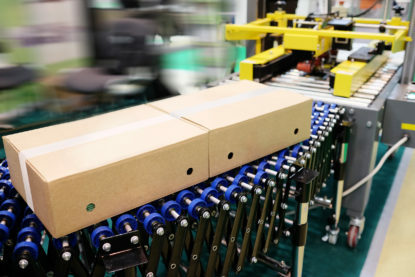 Flexible Conveyors: this versatile conveyor (also known as skate wheel conveyor) can be reshaped and moved around to become easily compatible with other equipment systems. Without power cords, etc. to hinder movement, these can be easily set-up and transferred around.